Perch Fillets | Coleson Foods, Inc. 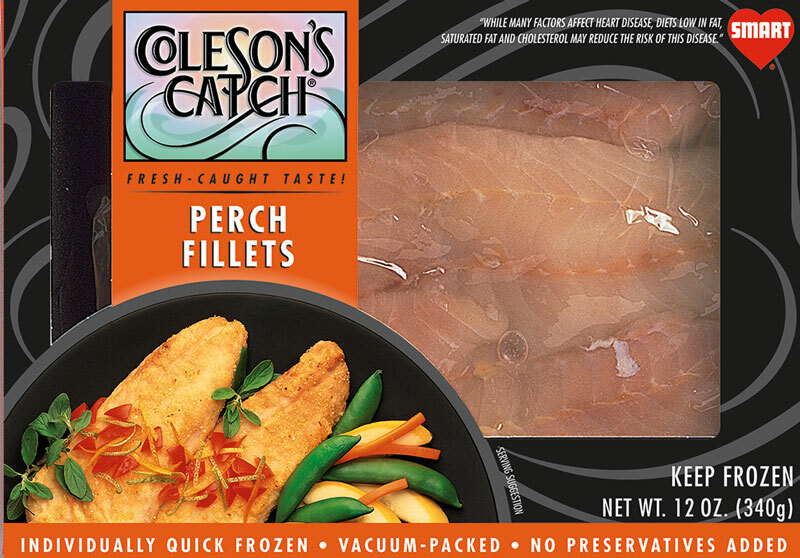 The Perch Fillets come from the waters in the glacial North Pacific Ocean, a small red fish is harvested out of the icy-cold waters. Ocean Perch is labeled the Red Fish due to its warm, crimson skin. Its delicately sweet flavor is purely one of the tender delicacies of the sea. A preferred choice, Ocean Perch’s lean, pinkish-white. flaky flesh is easily prepared and adaptable to all your seafood needs.